Signature Furniture Services, a subsidiary of the Signature Group Company, offers office furniture installation and other related services in Wilmington, Delaware and surrounding areas in the Mid-Atlantic. We offer commercial office furniture installation featuring office furniture systems by Haworth, Herman Miller, Knoll, Steelcase, Trendway, Teknion, Hon, Jofco, Paoli, K I, Allsteel, Concord Products, Smed, Kimball, Gunlocke, Flex-Y-Plan, and many more. 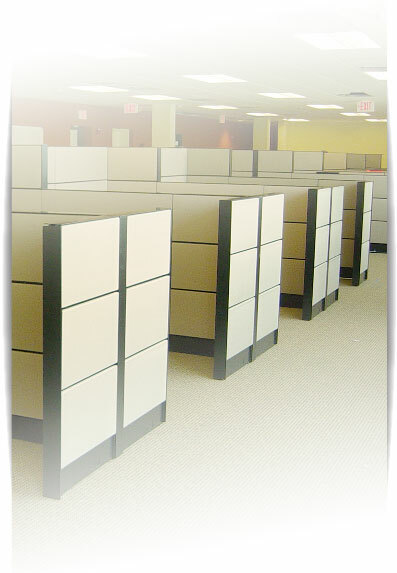 Signature Group has been providing reliable office furniture installation and related services since 1987. We maintain a safe, secure 54,000 square foot on-site warehouse. Conveniently located near the Delaware Memorial Bridge near Wilmington, Delaware. We routinely service customers throughout Delaware, New Jersey, Pennsylvania, Maryland, and the District of Columbia. Signature Group is dedicated to quality work and complete customer satisfaction. We guarantee that in every project we do, we will meet performance standards.